Behind the scenes with a parent who stepped in to defend Muslim community members after a Peel school board meeting was derailed by Islamophobic comments. A Toronto area woman who confronted a group of people shouting Islamophobic comments at a Peel District School Board meeting told CBC News that the energy in the room that night was "explosive" and "sick." Christina Dixon, who grew up in the Peel Region and has a child who goes to school in the district, can be seen in videos of last Wednesday's meeting standing and shouting "Shame on you!" at a man who is ripping pages out of a Qur'an. The meeting, which was eventually cleared by police, was interrupted from its regular agenda by attendees deriding Islam in protest of a 20-year policy allowing Muslim students space to pray in Peel schools on Fridays. 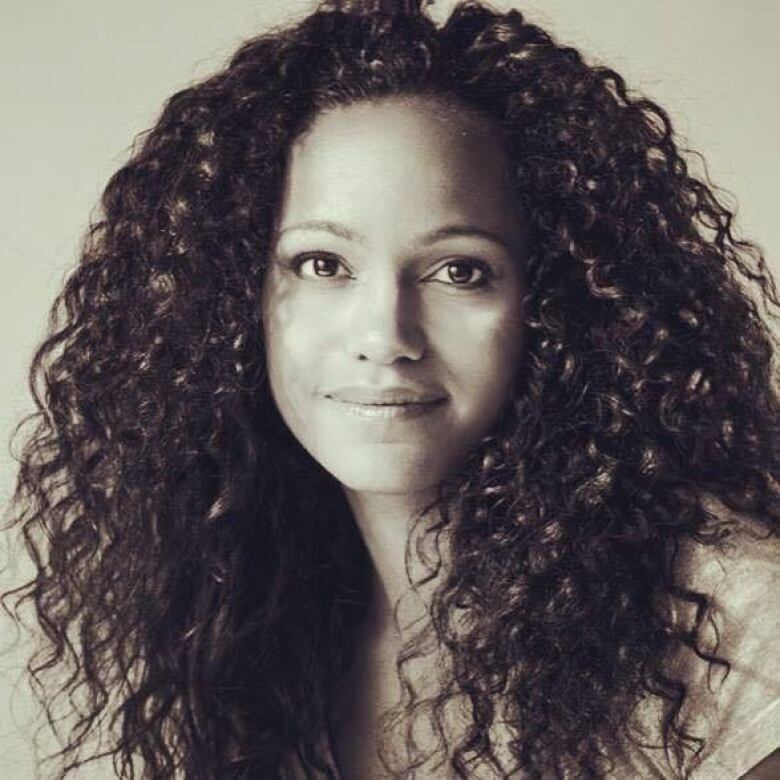 Dixon, who works as an actress and activist, said she attempted to keep calm but found the comments being yelled out too objectionable. "They started yelling 'shame' at the school board ... I heard someone yell, 'This is a Christian country.' It was a combination of hearing all those different things, and the rage and the anger with which it was being said, that inspired me to stand up," she explained. At one point, Dixon rose to her feet and shouted, "How dare you say these hateful things?" "I've lived in the Peel Region for most of my life," she explained later. "I never would have expected that this kind of rhetoric and anger and hatred and ignorance … I never would have expected it in our community to this extent." Peel District School Board Chair Janet McDougald told CBC Toronto last week that a vocal group has been attending school board meetings for the last two months or so "specifically to make it known they are against Muslim prayer in schools," adding the board has since begun bringing police officers to meetings for security. McDougald also said the board will no longer allow questions or presentations related to religious accommodation at meetings. Syed Imam, a University of Toronto student who filmed portions of the meeting on his cellphone, said he was moved by seeing Dixon stand up for his community. "She was the only one in the room at the time who was defending me and my faith," said Imam, who is Muslim. "She really flipped the game by having that kind of courage." Imam, who attended Gordon Graydon Secondary School in Peel Region and "benefited from the religious accommodation for all four of my years there," said he's shocked and dismayed to see pushback against what was always a non-controversial policy. "This is not where I grew up. I grew up in a society where everybody was accepting of each other," he told CBC Toronto. Emboldened by Dixon, Imam said he turned off his camera when it ran out of space to record and got into a "back and forth" with a man who was making offensive statements about Islam. "If she wasn't there, I wouldn't have said anything at all," he said. "It really only does take one person to stand up against a number of bigots or racists." After the meeting was cleared, Dixon gave Imam "a big hug and apologized even though there was nothing she did that was wrong," he said. 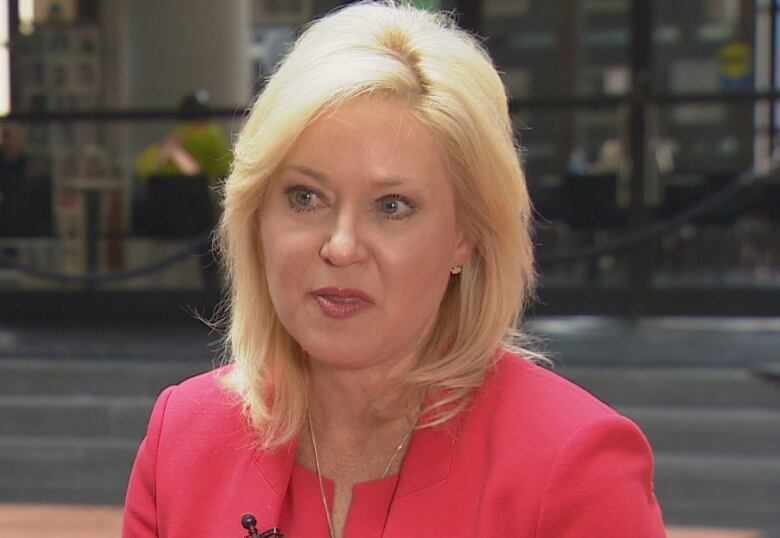 Mississauga Mayor Bonnie Crombie told CBC News on Tuesday that she would like to reassure residents like Imam and Dixon that "the reaction we have seen does not reflect our community." "The Mississauga I know is a vibrant, diverse city," she continued, adding that she felt that it was a small, vocal group of residents that aren't necessarily organized that are behind the disruptions. Brampton Mayor Linda Jeffrey agreed, calling diversity one of the great strengths of her community. "The temperature has been rising over time [on this issue] ... but it's not what I see on the ground," she said, "I see us come together when bad things happen." Jeffrey also put out a statement earlier this month, underlining that the Ontario Human Rights Code mandates religious accommodation and expressing concern over the "fear mongering" and "outright falsehoods" she had seen circulating. The issue has also caught the attention of provincial politicians. 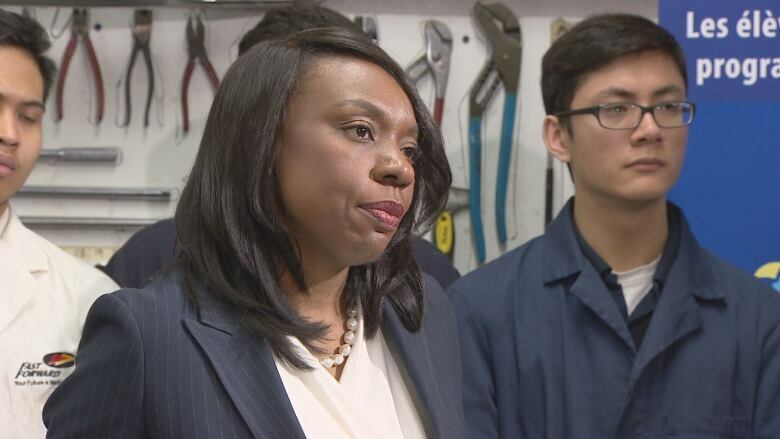 Last Thursday, the Ontario ministers for education and child and youth services, Mitzie Hunter and Michael Coteau, released a joint statement decrying the fact that "hate continues to spread even in the most diverse regions of our province." Meanwhile, questions linger over who the people are that can be seen yelling and tearing pages in the video. An online petition calling for the end of religious accommodation in Peel schools put out by a group called Religion Out of Public Schools has attracted upwards of 5,800 signatures, but the group, which goes by ROOPS for short, said it had representatives present but had nothing to do with the disruptions. "We strongly condemn the act of hatred and what transpired," wrote Gayathri Iyer, who identified herself as a member of the ROOPS team in an email to CBC. Const. Mark Fischer, from Peel Regional Police, said the incidents that took place at the meeting were investigated and that the force's diversity relations unit was "utilized," but no charges were laid.